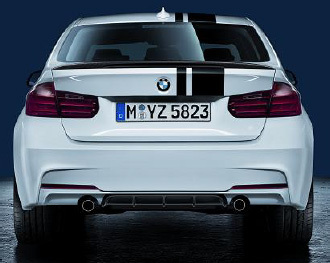 Enhance the exterior of your BMW F30 with this BMW Performance Rear Diffuser. 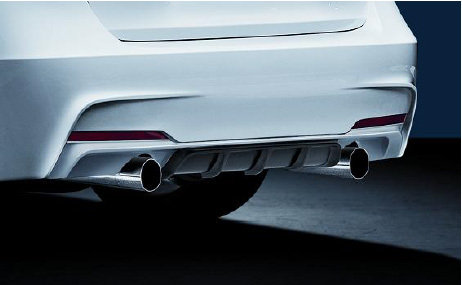 This BMW Performance diffuser will add an aggressive styling to your BMW F30 will following the natural lines of your F30 so it looks like the car was designed for the diffuser. Fitment is like a glove do and as close to OEM spec as it comes.